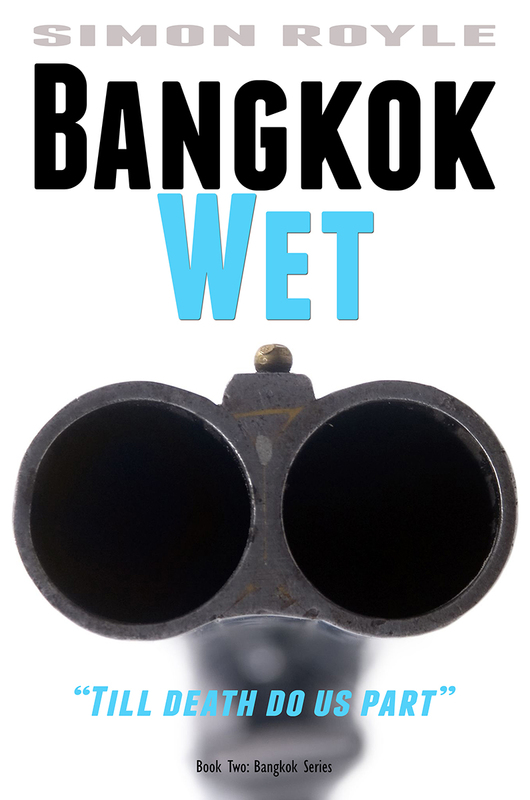 Enter your email address to join the list of those I keep in the know and get your free copy of Bangkok Wet - delivered to your in box immediately. I'll keep you posted with new book releases, giveaways, and some insider knowledge about Thailand (you will have easy access to an unsubscribe button at all times). It is recommended to read, Bangkok Burn - #1 in the Bangkok series, first. You can download Bangkok Burn free from all major book retailers.